Translucent poly combines style and durability. Swing clip binding allows easy removal or addition of pages. Translucent poly combines style and durability. 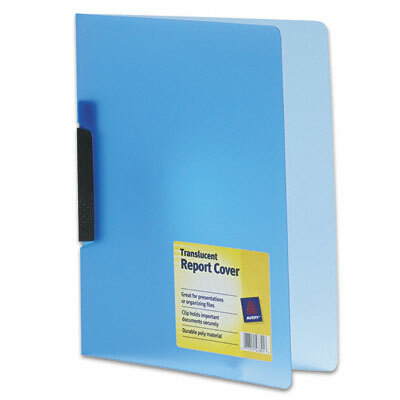 Swing clip binding allows easy removal or addition of pages.